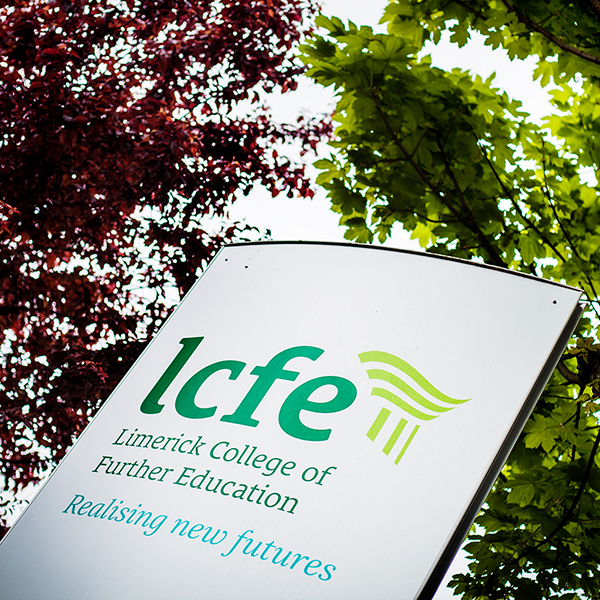 All at LCFE is looking forward to another event filled College Awareness Week 19 – 23 November 2018. We have a host of exciting events scheduled this year. College Awareness Week, a National Initiative, is designed to highlight the numerous opportunities available to all who wish to expand their horizons.